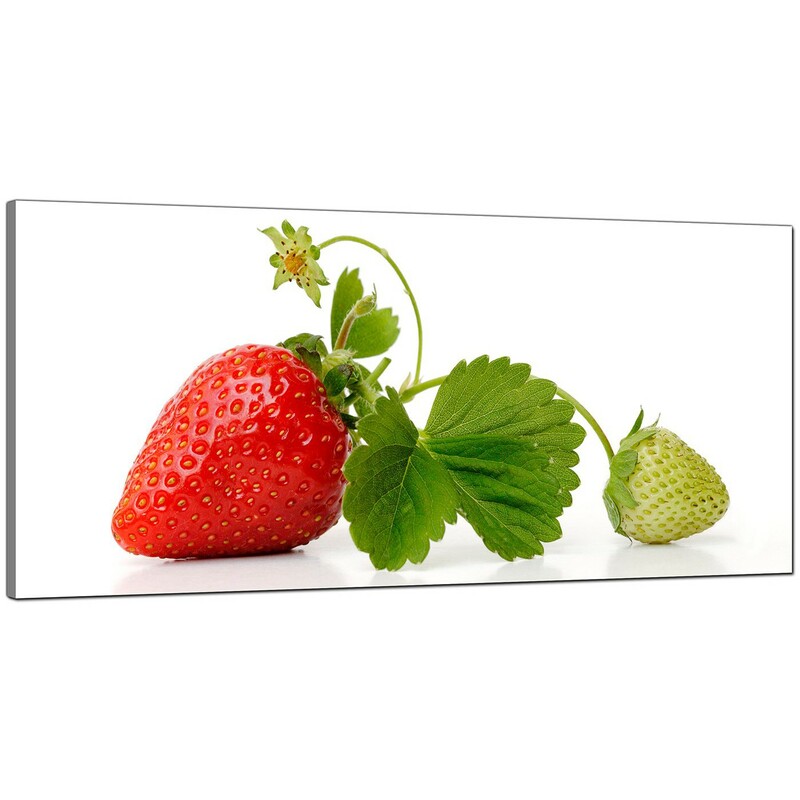 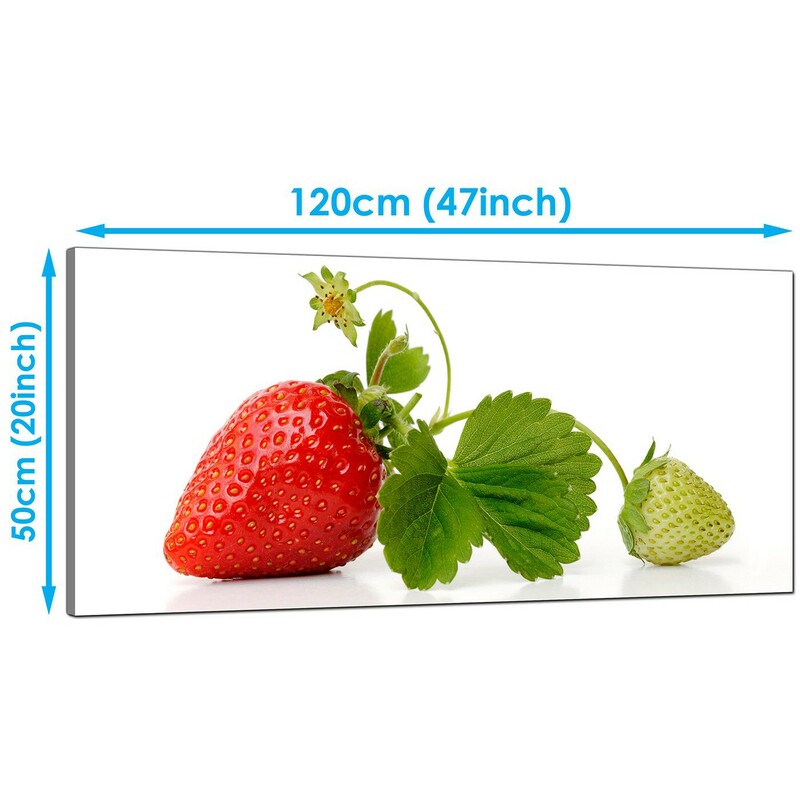 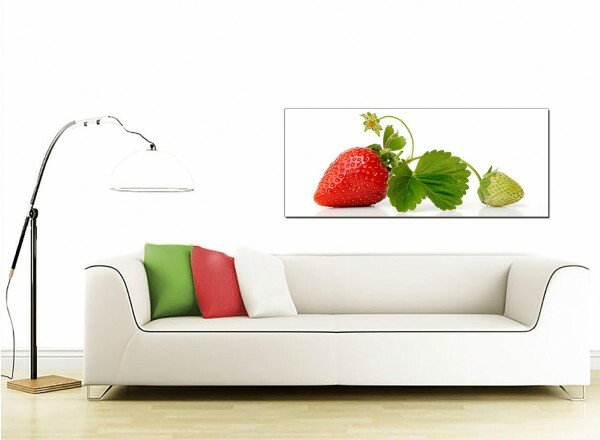 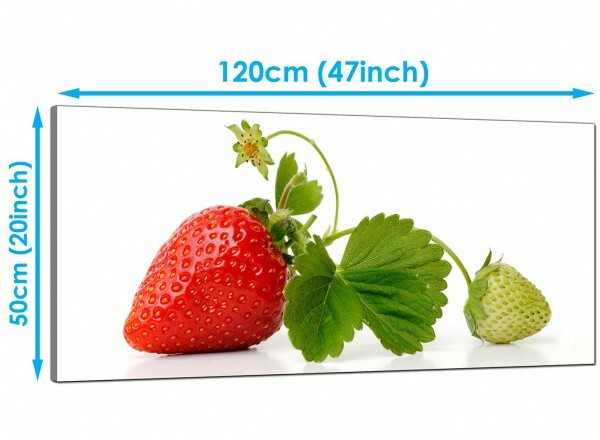 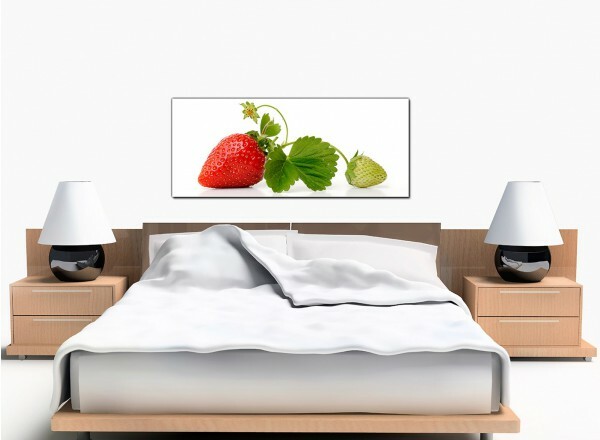 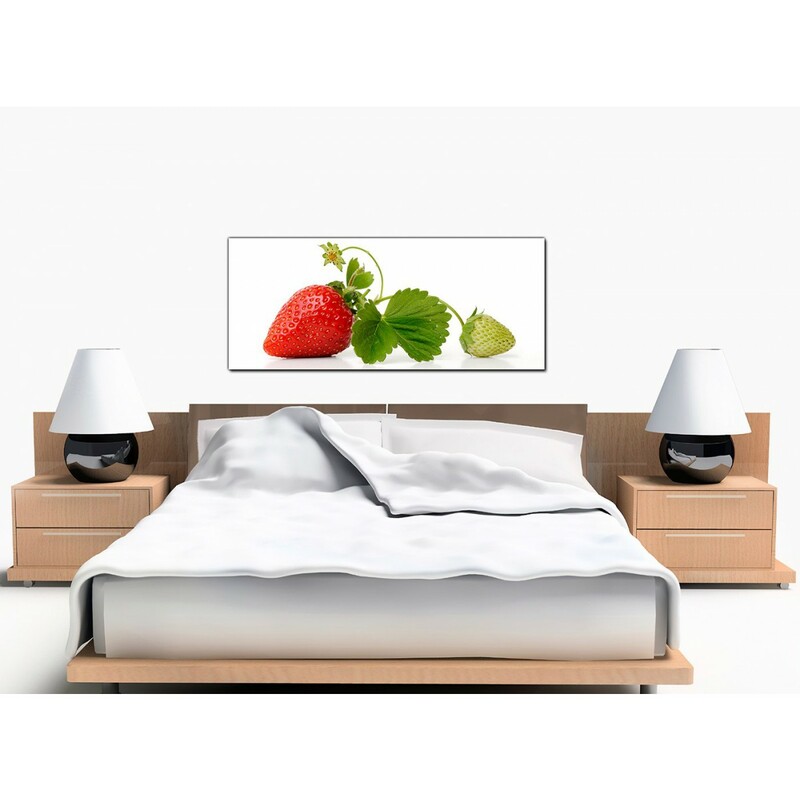 Very large canvas pictures of a ripe strawberry. 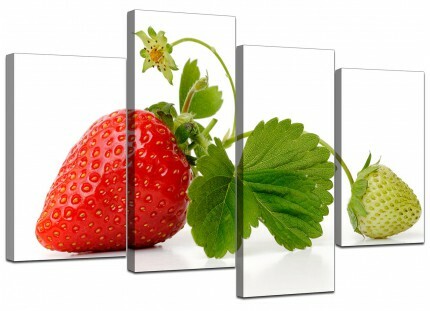 Add some juicy fruit to your kitchen. 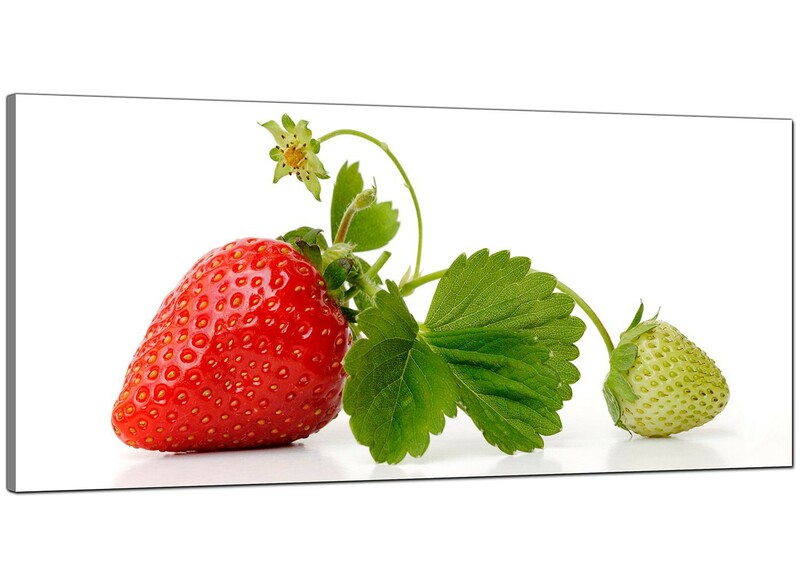 Don't get in a jam. 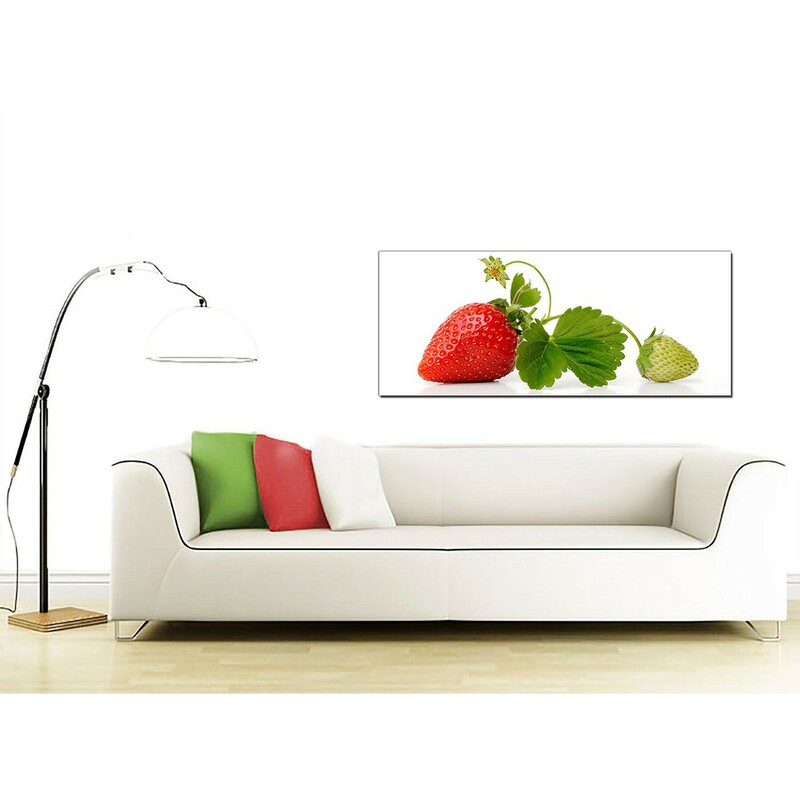 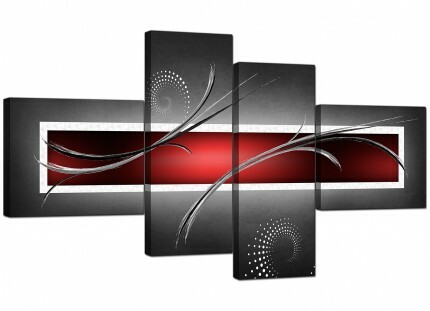 Our canvases are easy to hang. 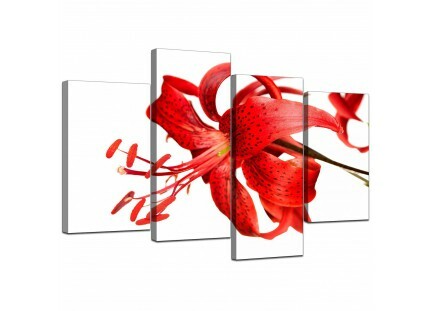 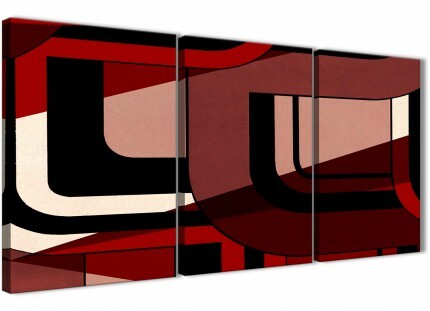 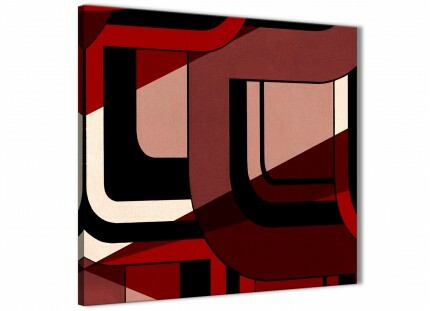 An extra large red modern panoramic print. 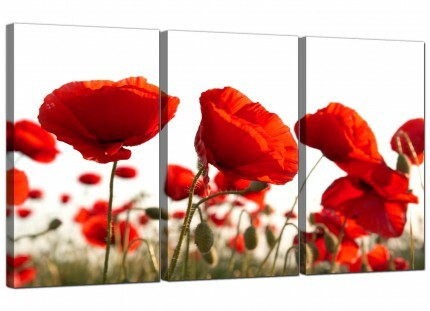 The UK's favourite canvas wall art gallery.